It was one of the few producers of athletic shoes and for over half a century the company dominated the American court shoe market. 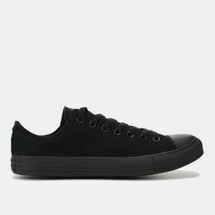 Converse shoes are distinguished by a number of features, including the company's star insignia, the All Star's rubber sole, smooth rounded top, and wrap-around strip that have become extremely distinguishable internationally. 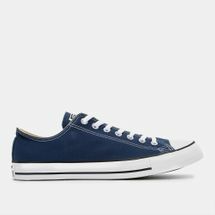 Browse through the latest Converse products online with us today. 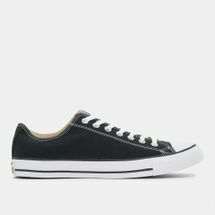 The impact of the Converse All Star shoe has revolutionised the casual footwear industry for the better. Designed originally for basketball, the now iconic Converse shoes found their calling with some of the most notable musicians in the industry with the likes of Eddie Vedder, Chris Martin and even the legendary Kurt Cobain sporting them. Those weren’t the only worldwide phenomenon’s to adorn the shoes as basketball superstars such as Michael Jordan, LeBron James and even the monstrous but loveable Shaquille O’Neal displayed their love for their brand by wearing them during the peak of their careers, paving the way for the Chuck Taylor All Star shoes into the hall of fame. 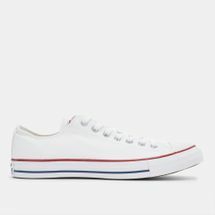 Undeniably, the Converse All Star shoes have held the title for must-have sneakers of the century with their trendy, subtle and iconic shoe designs. Designed to represent sleekness and boasting trendy fashion, these shoes are ultra-functional too. The shoe makes for a great go-to option and thanks to a pairing of iconic styles and cutting-edge arch support, these shoes feature added comfort with their perforated design and padded non-slip tongue – with smooth, premium canvas. Get the chilled, laid-back look with the latest shoes, accessories and even apparel from Converse available now at our online store. Have them delivered to you anywhere in Riyadh, Jeddah or the whole of KSA.